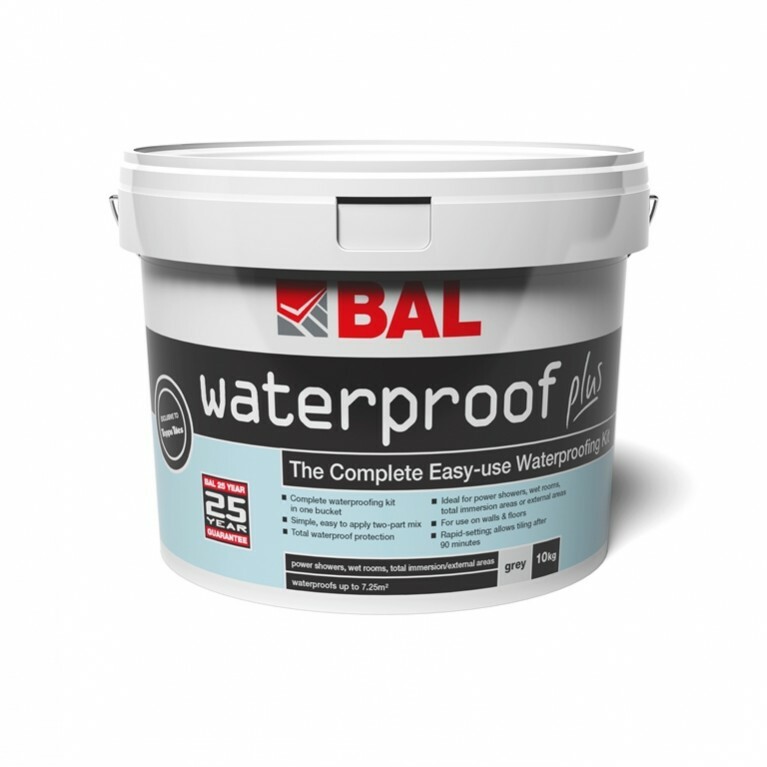 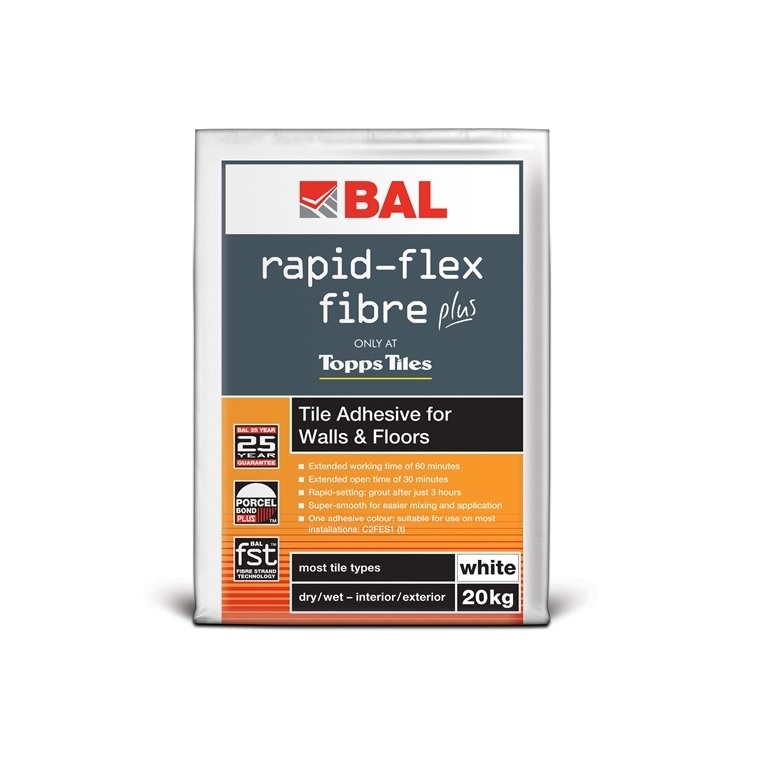 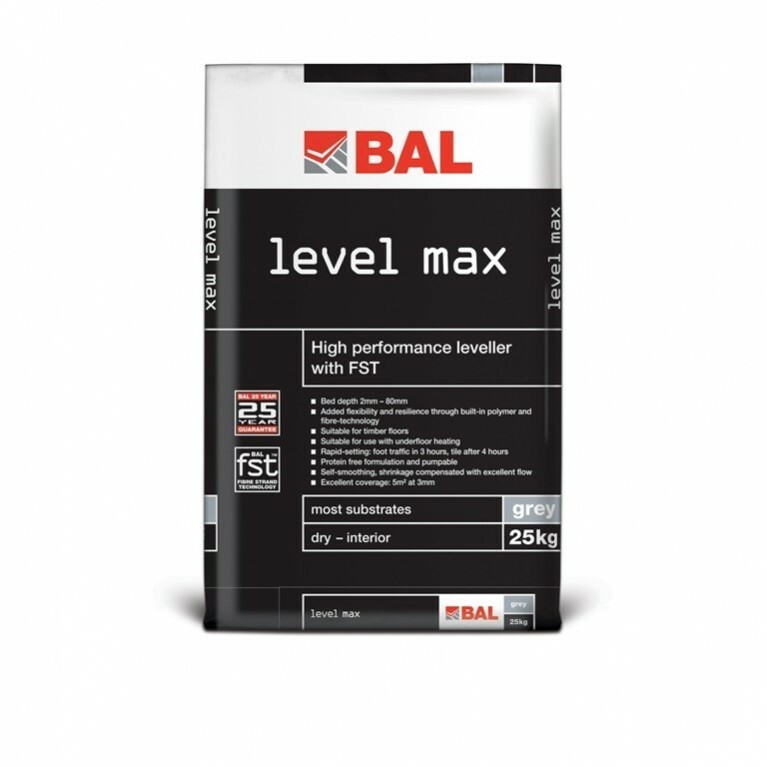 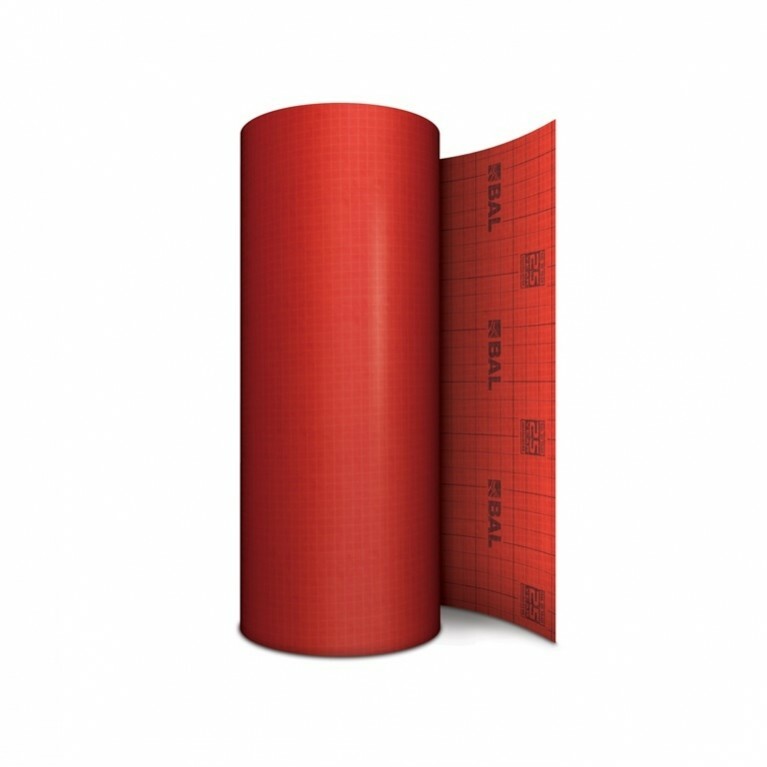 BAL Rapid-Flex Fibre Plus is a non-slip cementitious tile adhesive for walls and floors formulated with BAL Fibre Strand Technology (FST) for improved flexibility, strength and grab. 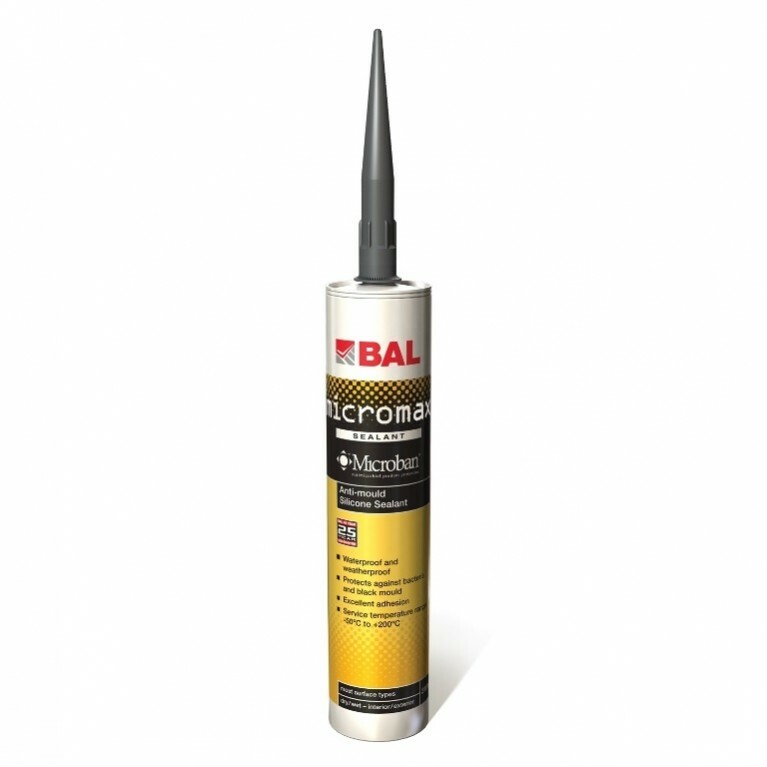 Fast-setting in three hours, it provides extended open time of 30 minutes and pot life of 60 minutes, and is formulated for easier mixing and application. 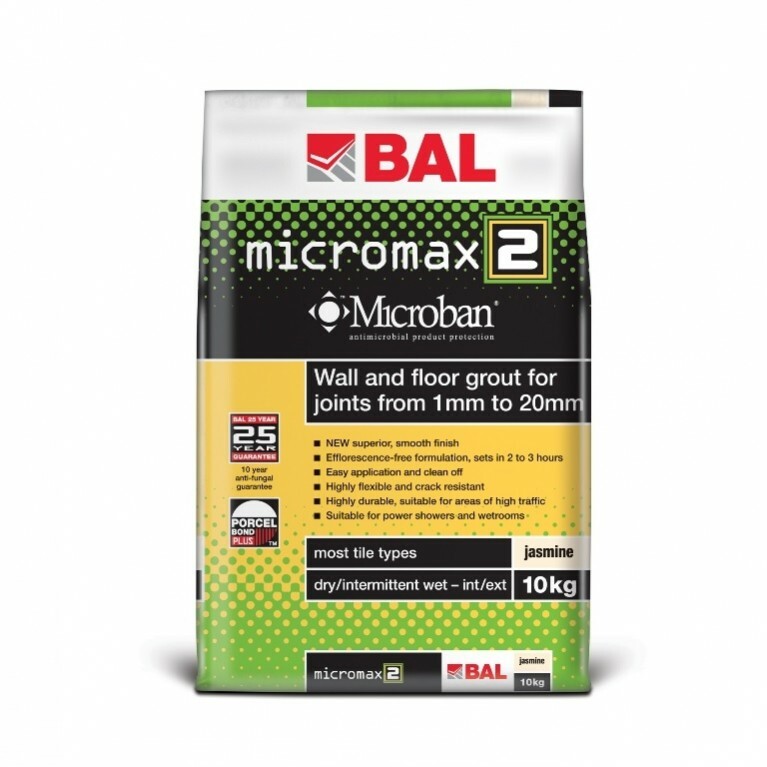 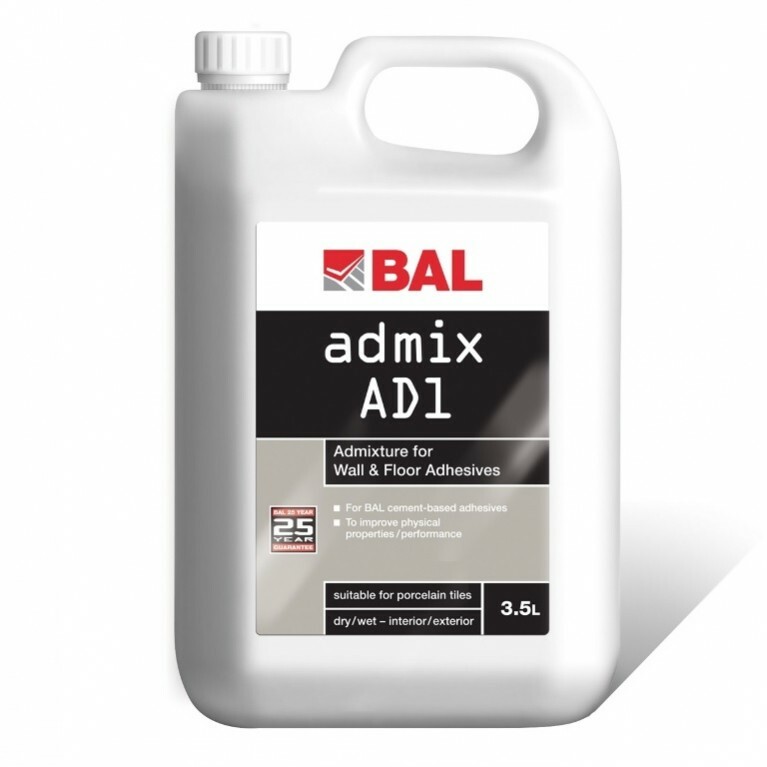 A high polymer content allows for tiling direct onto plywood walls, while it is recommended for large format tiles, areas of total immersion, limited movement and heated screeds.